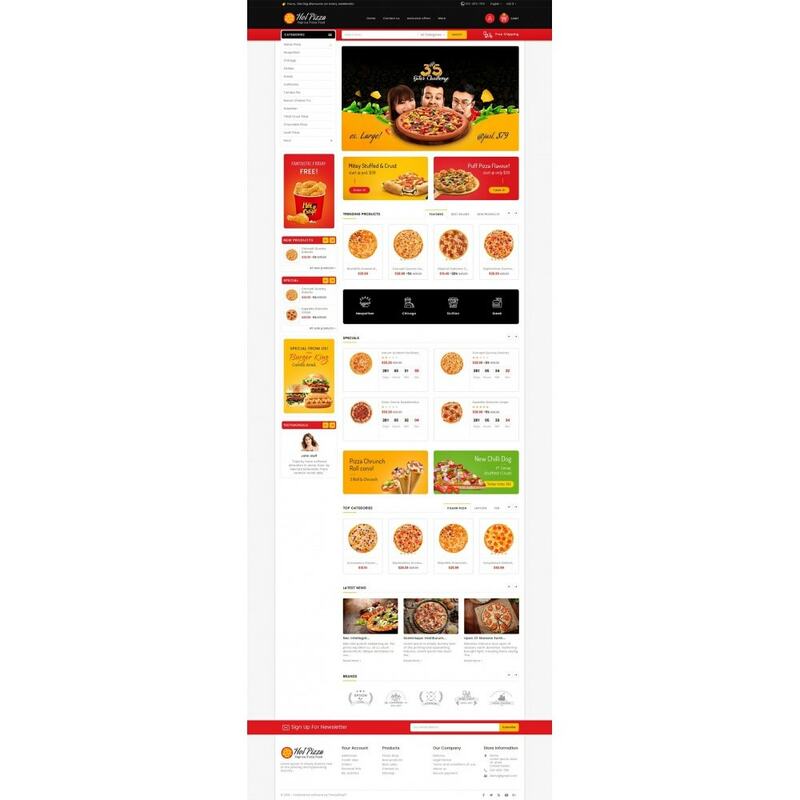 Paprika Pizza - Fast Food is a Responsive Theme design for Pizza, Italian, Food, Gusto, Restaurant, Cold, Drinks, Coffee, Bakery, Wine, Organic, Mega and multipurpose store. 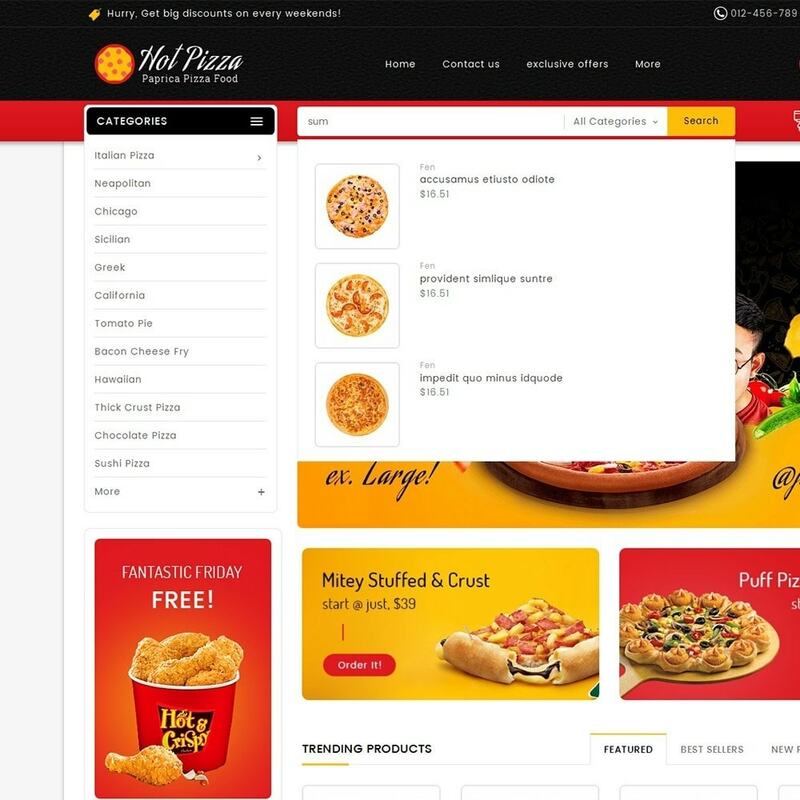 It is very clean and looks professional with color combinations. 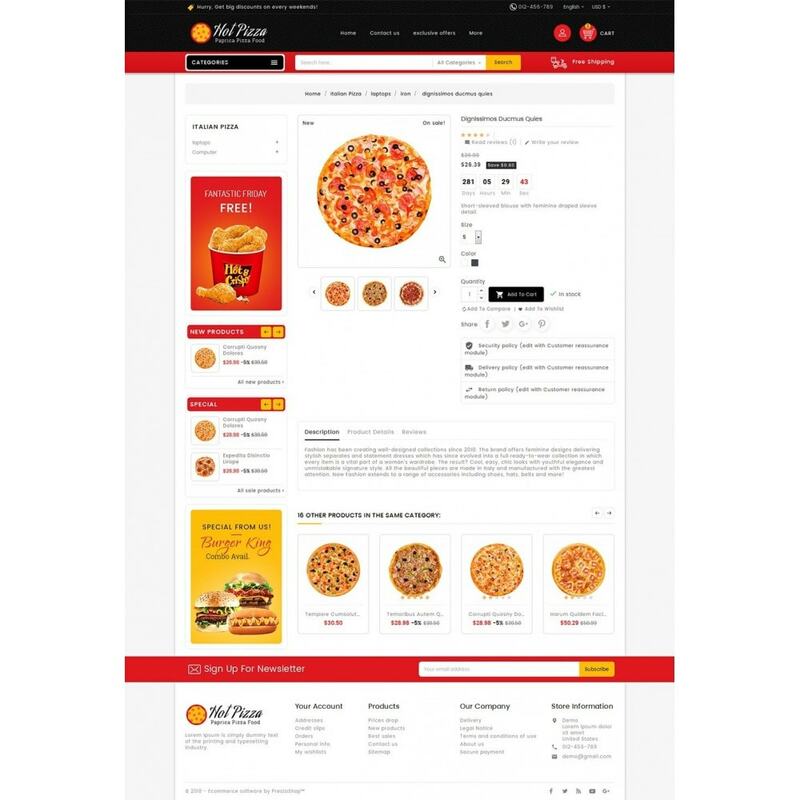 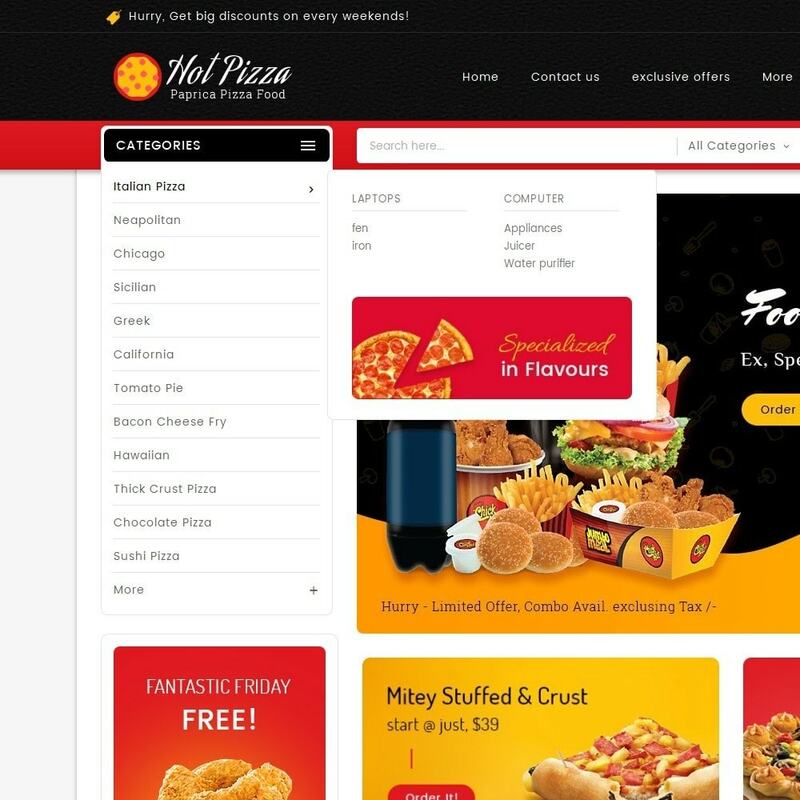 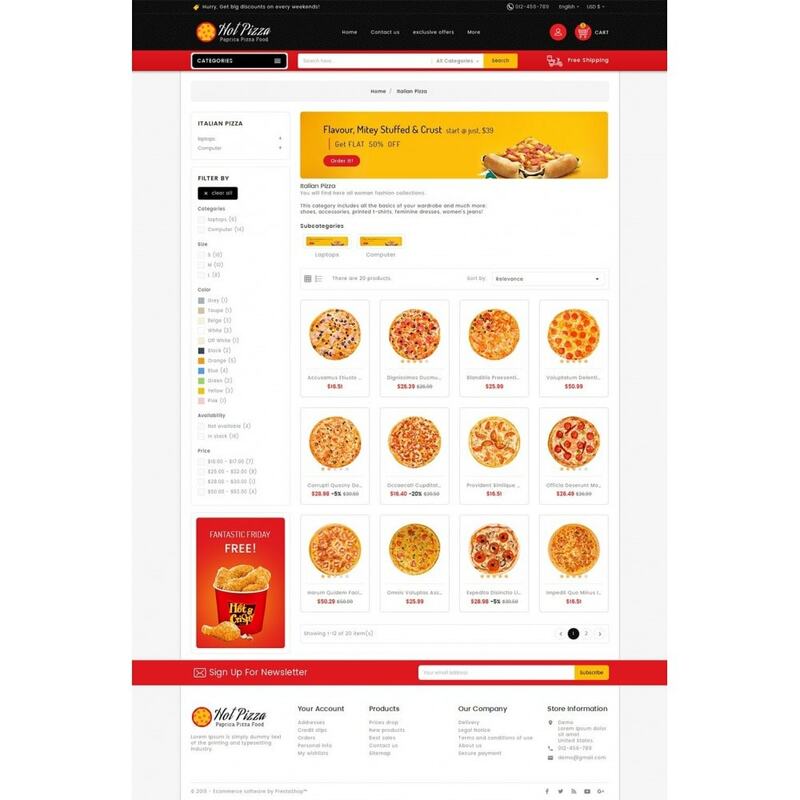 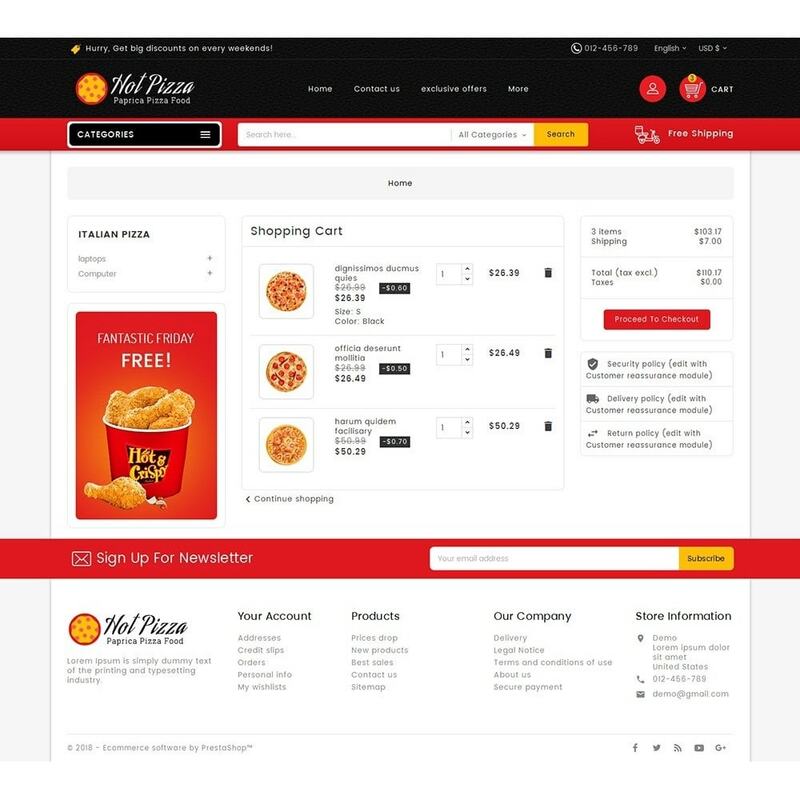 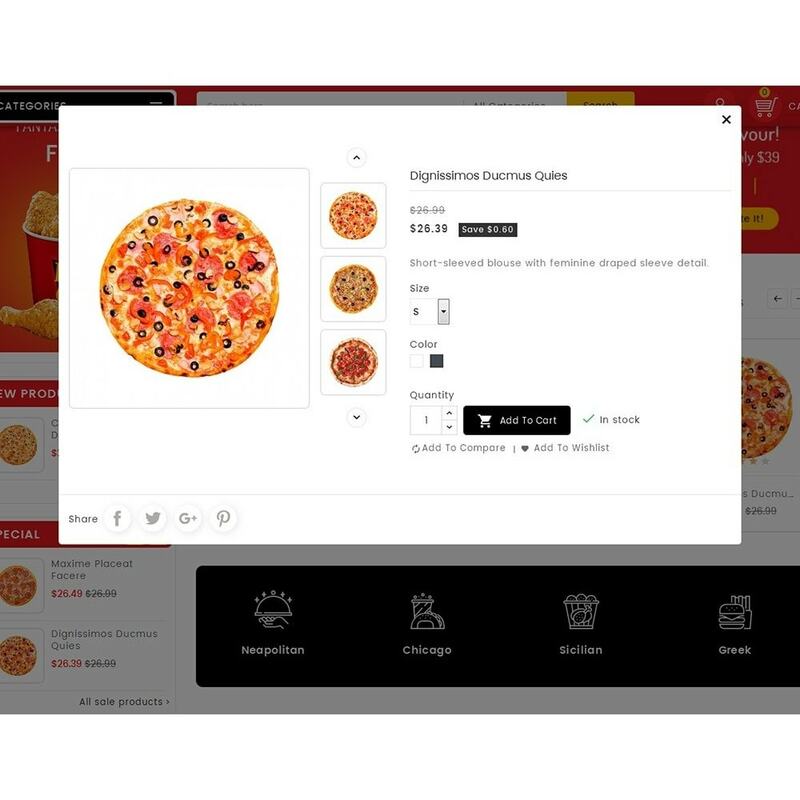 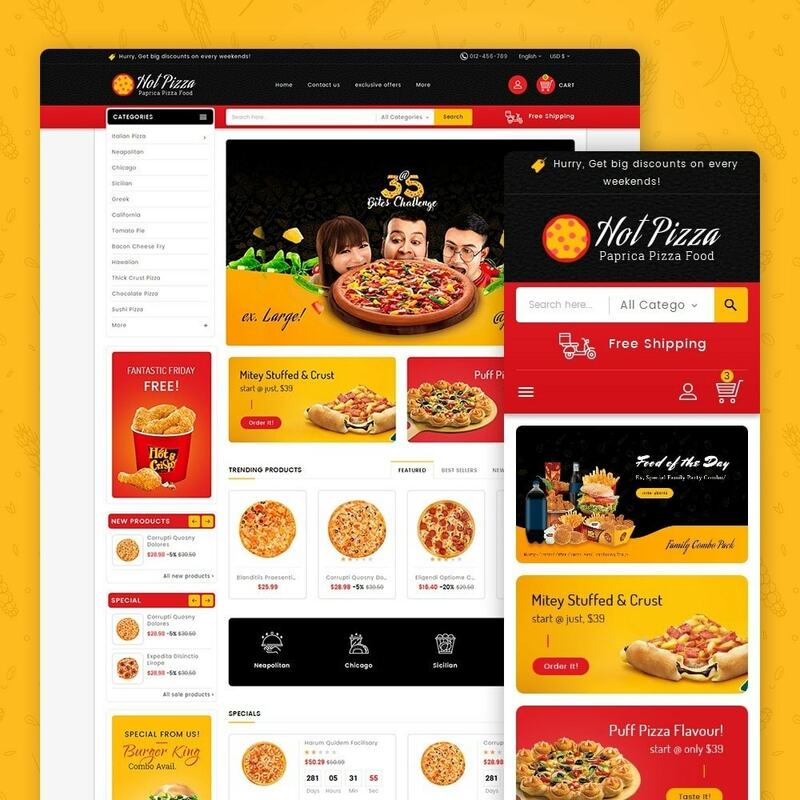 Paprika Pizza - Fast Food is a Responsive Theme specialized for Pizza, Italian, Food, Gusto, Restaurant, Cold, Drinks, Coffee, Bakery, Wine, Organic, Mega and multipurpose store. 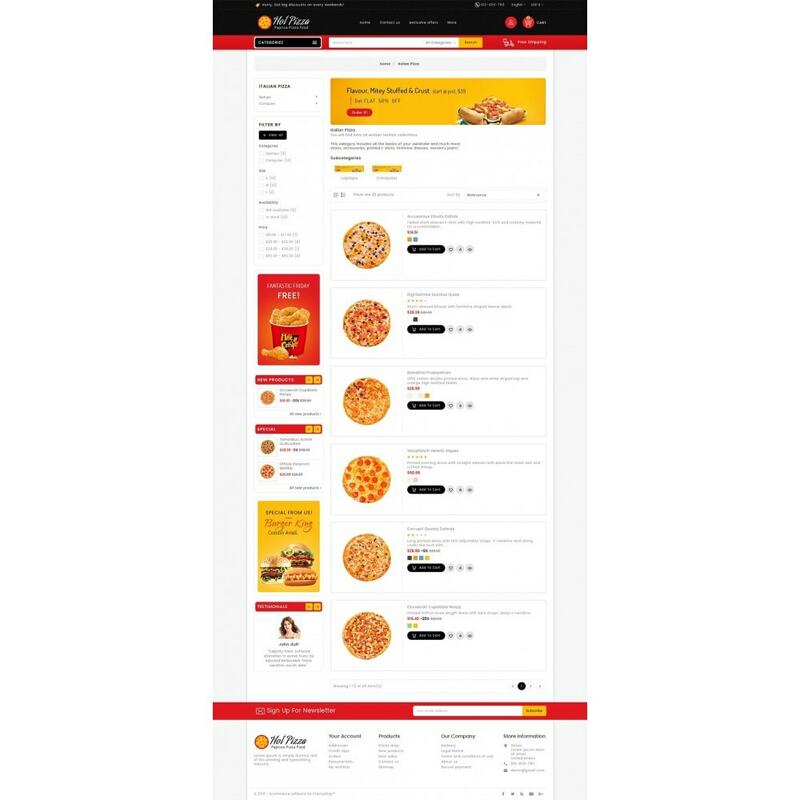 It is very clean and looks professional with color combinations.